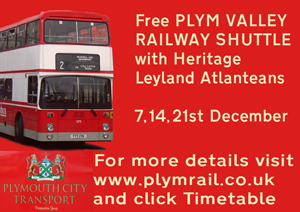 Tomorrow the Plymouth City Transport Preservation Group are running Leyland Atlanteans on a free City Centre Shuttle to link to the Plym Valley Railway. 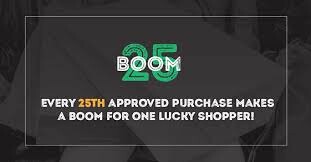 Click the advert to go the the web site and follow the 'Timetable' link. Enjoy a ride on a real bus!